Occasional light rain. High 44F. Winds WSW at 5 to 10 mph. Chance of rain 70%..
Cloudy with showers. Low near 40F. Winds WNW at 5 to 10 mph. Chance of rain 60%. LONDON — South Laurel was able to tighten its grip on the 50th District’s No. 1 seed by slipping past Whitley County on Tuesday with a 2-0 win. The Lady Cardinals improved to 5-6 overall while running their district mark to a perfect 2-0. The Lady Colonels fell to 4-9 and are now 1-1 against district opposition. “All of the district games are important,” South Laurel coach Carly Mink said. “The girls have taken these games serious and they’ve come out ready to play. 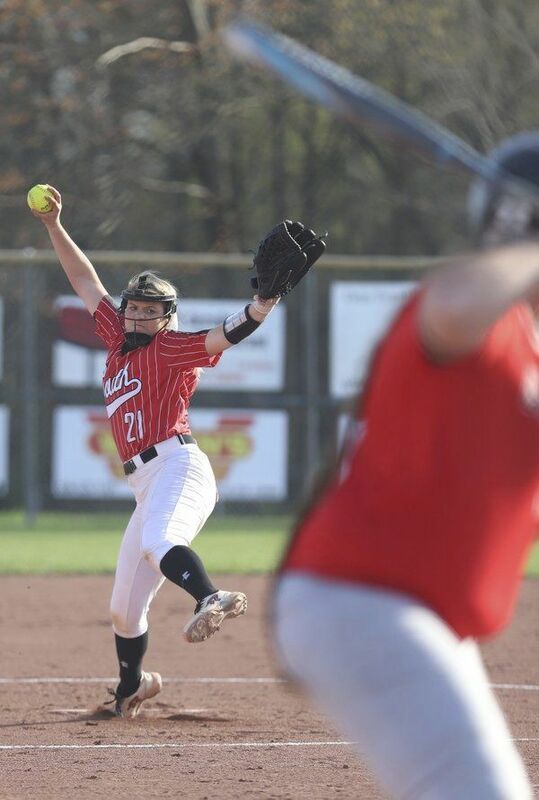 Karly Gray turned in her best pitching performance of the season by limiting Whitley County to only three hits while striking out three batters. The game was scoreless for four and a half innings, but the Lady Colonels missed a perfect scoring opportunity in the top of the fourth inning. 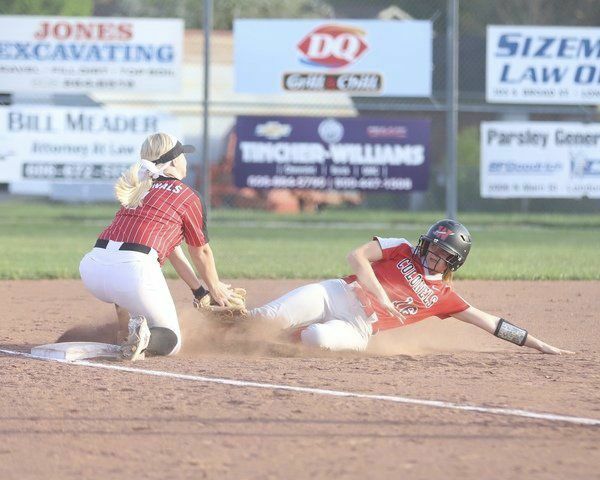 Whitley County was able to get two runners in scoring position, but both players ended up getting thrown out at third base. South Laurel made the Lady Colonels pay during the bottom of the fifth inning, as Katie Jervis reached base with a single and scored two batters later after a run-scoring double by Chloe Taylor. The Lady Cardinals added an insurance run in the bottom of the sixth inning and put Whitley County away. Gray reached base with a single and later scored on a single by Heather Scalf, giving South Laurel a 2-0 advantage. Gray took care of the rest in the pitcher’s circle. She threw six pitches in the top of the seventh and retired the side in order to seal the win. Katie Jervis, Gray and Jasmine Lewis each finished with two hits apiece for the Lady Cardinals while Taylor and Scalf each finished with a hit and an RBI apiece. Jezni Huddleston, Allison Neace and Baylee Wilson each had hits for the Lady Colonels. Lindsey Shope tossed six innings, and allowed eight hits and two earned runs while striking out six batters. “We can learn from this game,” Singleton said. “We were hitting tonight, but everything was right at them. I was pleased with my teams efforts today. We played well, just came up short on the hitting. Whitley County will be back in action today at 5:30 p.m. with a home game against Barbourville while South Laurel will hit the road and face-off against Estill County at 6 p.m.